You are not just a patient—you're family deserving the highest level of skilled dental care and a team who listens to you attentively. Take three minutes to meet us by watching our video! 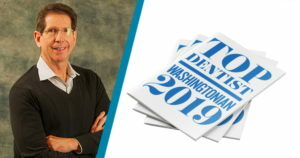 Go to a dentist where many patients write reviews talking about “the best dentist in Waldorf, MD.” Go to a dentist who’s described as sincere, warm, kind, and has a great sense of humor. Go to a dentist who is an award-winning dentist. Go to a dental office where great team morale shows through. You’ve found that dentist with Dr. Paul Silberman. Compassionate, Gentle, and Honest Care - Guaranteed! When you’re looking for a dentist in Waldorf, MD, we want to be your top choice! Our dentist’s office is a little bit different, and you’re going to love it. Modern technology (like CEREC Same-Day Crowns) makes dentistry more precise and comfortable than ever before. We offer the latest technology and have the experience to give you all of its advantages. We’re uniquely obsessed with our patients (seriously) by striving to be their primary care dentist. From cosmetic dentistry to dental implants, we love enhancing smiles for all of our patients, from 2 to 102. We pride ourselves on building long-term relationships based on trust. You’ll love the ways our office is different: the relaxed atmosphere, our empathic natures, the way we listen to our patients and customer service offered, the way we put patients at ease and help alleviate any anxiety they may feel. We treat you with respect, integrity, and genuine concern, so you’ll never be overdiagnosed, never receive unnecessary dental procedures, and never be rushed through an appointment! You will receive the highest quality care available. We would LOVE to meet you! Please feel free to call our office at 301-885-2505 and we’ll get you set up. We’re the masters at answering questions! We invite you to enter our New Patient Center and get the answers for finances, forms, and what to expect at our office. We put patients’ fears of going to the dentist to rest. We understand and know how to help. We promise: You will look amazing! Come in for a free consultation and see how Dr. Silberman and his team of professionals give you something to smile about! See if we’re the right fit for you. 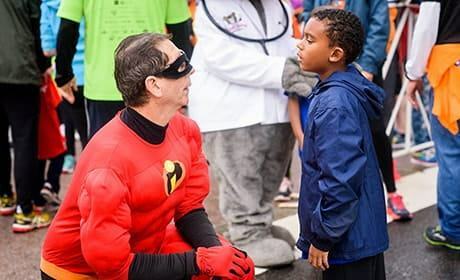 Schedule a complimentary consultation with your Maryland dentist and meet the smile team. We can and will put any fear of going to the dentist to rest. We understand and know how to help. You have your own specific needs. That's why we will explain all the options available to you and discuss the pros and cons. This ensures your smile is healthy and within your comfort zone. If you have not been to a dentist for a while, all we care about is getting you to optimal oral health. We’re perfectionists in providing you with the finest care while keeping the tone in our office upbeat and fun—you could say it’s contagious. You will see what we see with the use of intraoral cameras and other technology. 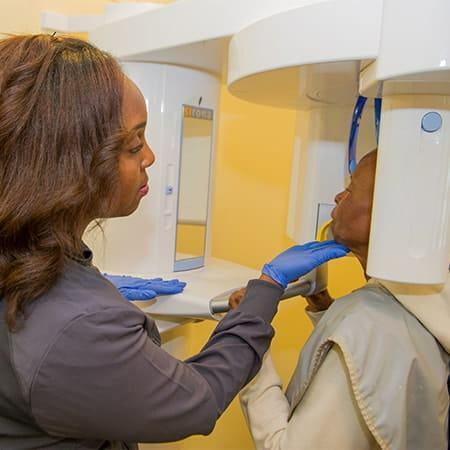 We’re one of the few dental practices who offer unique technologies, such as CEREC same-day crowns in Waldorf, MD. 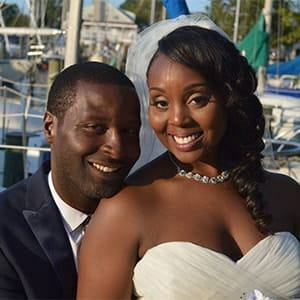 Meet your dentist in Waldorf, MD. 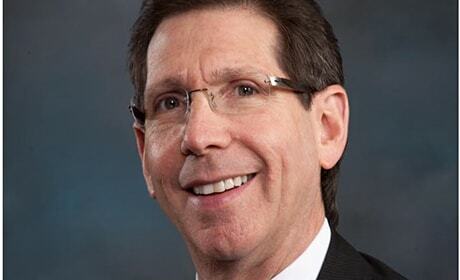 ‘‘In my office, we will always act in the best interests of our patients' health, not our financial bottom line. Period. Skilled, compassionate care is our first, second, and third priority. Have a question for Dr. Silberman? 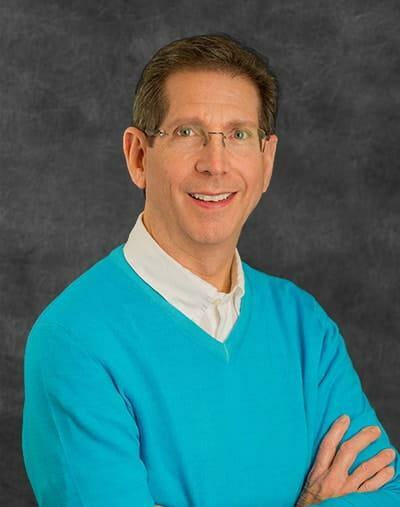 Get to know Dr. Silberman! Did we say “free?” Yes, we did! 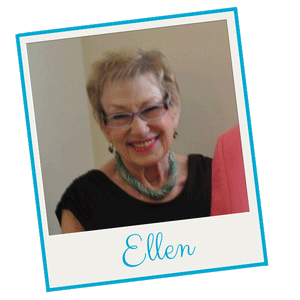 Read what people are saying about their dental experience at The Silberman Dental Group. “I do not appreciate any health care more than I do dental care. I have had dental treatment since I was 10 years old and to not have anxiety about pain, discomfort, or exacerbating problems is both a physical and emotional gift to me. I love knowing that my teeth, chewing ability, talking ability, and smile are healthy. 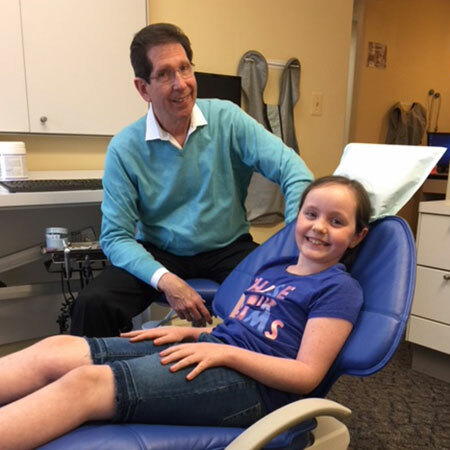 Dr. Silberman’s special brand of dental care includes making sure that the patient is comfortable with a neck pillow and even a blanket if desired. His warm, welcoming presence immediately puts you at ease. He is not only competent but extremely gentle and caring throughout the procedures. Your dentist in Waldorf, MD believes in great health! We are confident that ALL our patients will experience a comfortable, gentle dental experience and improve their health and smiles’ appearances. Dentistry is more than keeping your teeth clean. Having an infection within your mouth can cause tooth decay and loss and increases your risk of serious health conditions, such as heart disease, diabetes, low birth weight babies, and more. We’re committed to being your primary care dentist by providing the highest level of care in the safest environment. We will give you a thorough exam and show you what we see with the use of intraoral cameras and other technology. We provide beautiful restorative and cosmetic dentistry and are dedicated to helping you achieve optimal oral health and a smile that you will love! Are you missing teeth? Are you in pain? Let our dental team relieve your pain and help give your smile a second chance. Finally, love your smile again! 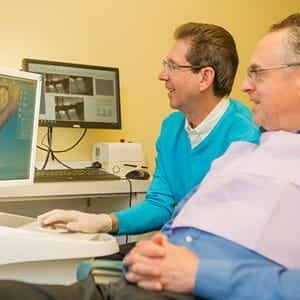 Dental crowns in one appointment? Yes, please! 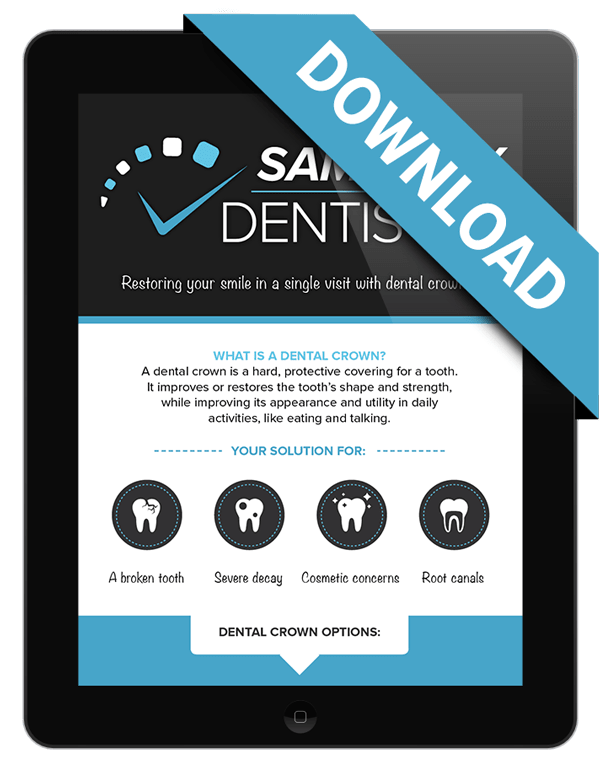 Download our free infographic and get the inside knowledge on how your dental visits just got easier. WANT DENTISTRY DONE IN ONE DAY? Our CEREC technology can craft your crown in just ONE APPOINTMENT! Download our FREE infographic and learn how same-day dentistry can do it all! Need to get to our office? Get directions straight to our Waldorf dental office. GET DIRECTIONS. New patient? Download our patient forms right from our website. Don’t forget to bring them to your first appointment! Have questions? Call us! We love answering questions and are here to help any way we can. We want you to feel confident showing off your smile! With our Free Teeth Whitening for Life Program, you’ll receive free whitening (for life) as long as you come in for six-month check-ups. We value your trust. 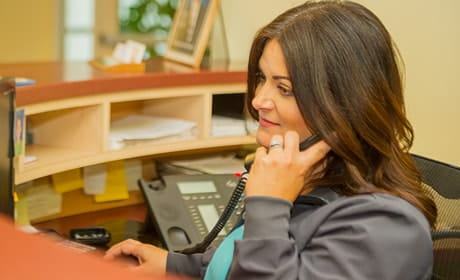 If you’re unsure of a dental diagnosis, come in for a complimentary consultation with Dr. Silberman. He’ll give you his honest, professional opinion and promises never to lead you astray or push you to pursue treatment you’re not comfortable with. 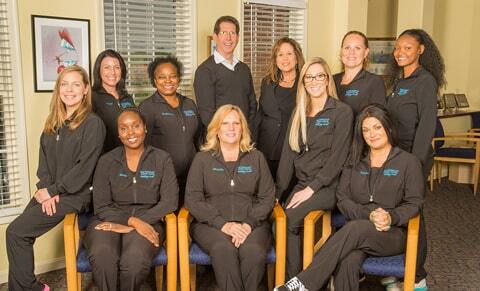 Our team looks forward to welcoming you to our dental practice. You can contact us by filling out the form below. Let’s discuss your goals, swap stories, and care for your smile.